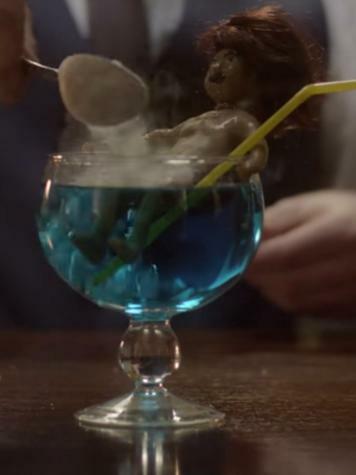 A Plastimake figurine stars in the latest Wild Turkey ad! 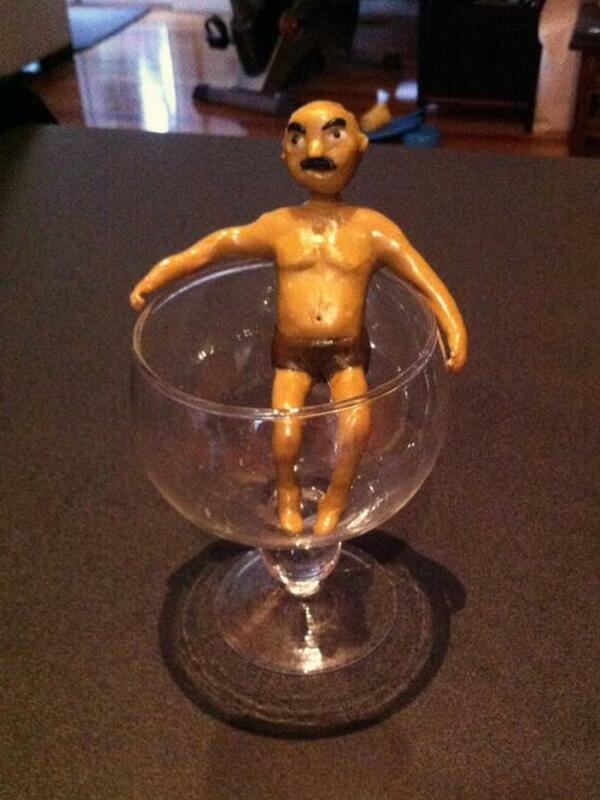 This charming little gentleman was sculpted out of Plastimake by the talented cake decorator Victoria Keith. I purchased some Plastimake a while back. I was commissioned to make two figurines for a Wild Turkey online ad, just thought you would like to see the finished product. I am a cake decorator and usually work with sugar products, but the challenge was the figurine needed to be sitting in a glass of liquid. The product was fabulous and worked a treat.